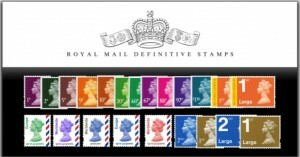 Postage Stamps a Risk-Free Investment? About John Gray’s Point of View: Why sales of stamps flourish in tough times. This great article featured on BBC News Magazine covers the subject in a very unique perspective! 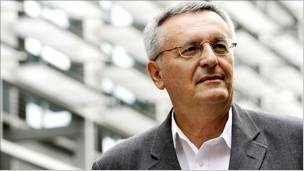 ” As well as being a risk-free investment that guarantee a real rate of return, postage stamps provide a unique way for people to insure against an uncertain future, says John Gray. Back in April of this year there was a run on postage stamps. Not the Penny Black variety, which is sought by collectors and sold for large sums at auctions – but the familiar, everyday stamps you stick on your letters. At the end of that month, the price of a first class stamp rose from 40p to 60p, and a second class stamp from 36p to 50p. The largest rises in percentage terms since 1975 – 30% and 39% respectively – led to people stocking up as many as they could afford to buy.The window for stockpiling didn’t last long, since the Royal Mail rationed supplies to retailers – but one small business owner announced he would buy 10,000 before the rise took effect. Unknown numbers of people bought extra stamps on a more modest scale. Those who stocked up on stamps did so for a simple reason- to postpone the impact of the price increase they knew was going to take place. 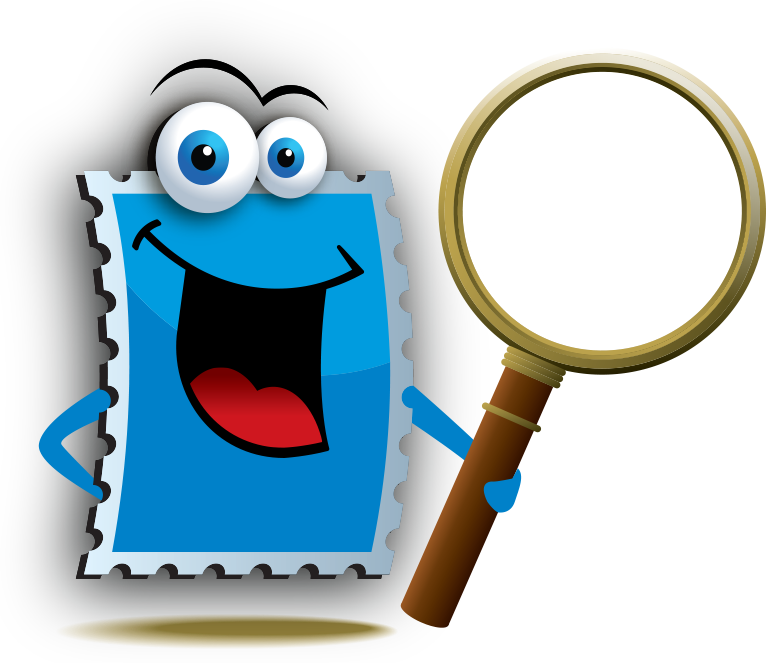 Buying the stamps right away saved them money, and if they bought enough of them they could avoid higher prices for a considerable period of time. But maybe there was more to it than that. Perhaps people bought the stamps because the stamps provided something that existed nowhere else. By buying them, they could insure themselves – in however small a way – against an uncertain future. A risk-free investment that guaranteed a real rate of return, the stamps presented a unique opportunity. Where else can you any longer find any real return on your money? To complement the subject of investing in stamps, which in fact is an alternative investment, watch this video to discover the benefits of rare stamp investment from leading experts Paul Fraser Collectibles. Leave a comment below to share your opinion. 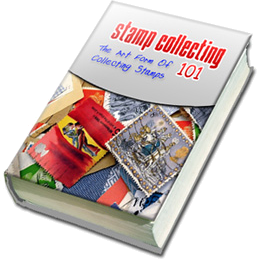 Thanks and have a great stamp collecting week!